Ok, so we’ve gone a tad classic this 2019! This collection introduces a range of contemporary classic geometric designs. The collection is inspired by grand stately spaces which reflect a classic traditional look and feel. 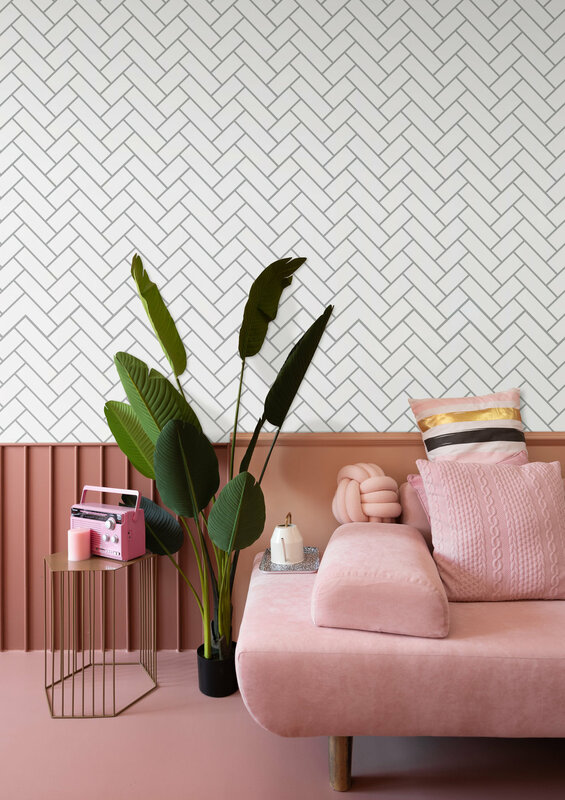 Exploring a rich, luxurious and sultry colour palette this collection offers our customers a range of classical wallpapers with a KG modern twist. Do you want a custom colour? Please contact us to discuss your ideas.